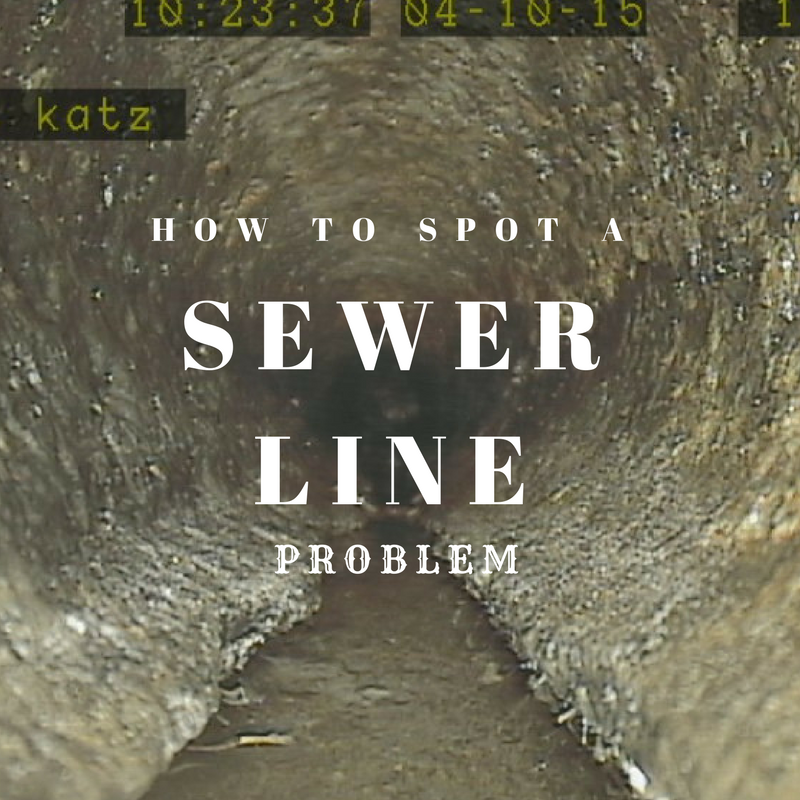 When do you need pipe lining? 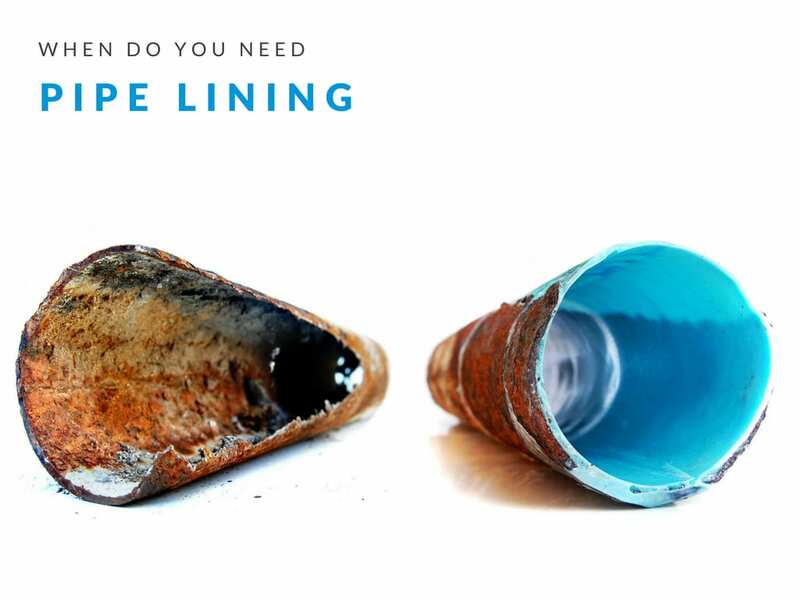 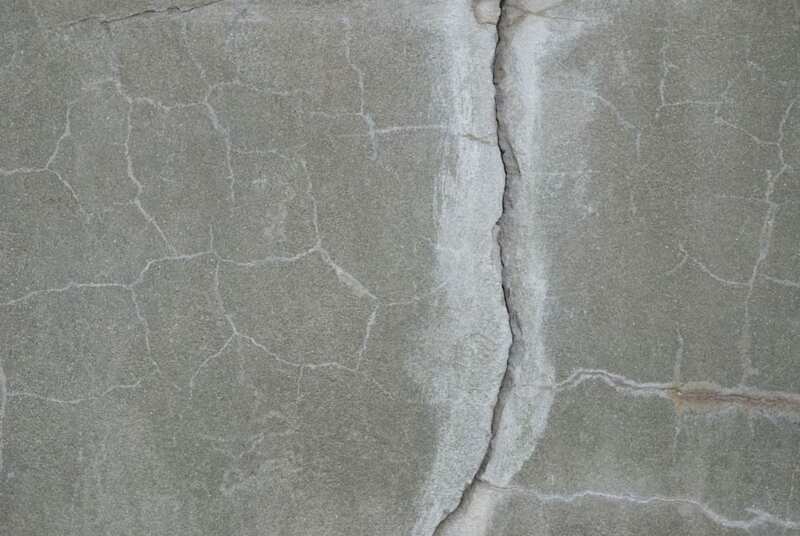 Water leaks can be a serious issue, and many home owners notice them too late. 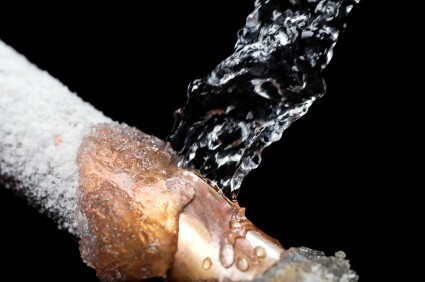 Failure to identify a leak in early stages can be a costly mistake.